There are all kind of interesting cheat commands that you can use to test your own Europa Universalis 4 mods, the commands are not only helpful to test your mods, it’s also interesting for experimenting, but maybe you just want to play a very small nation but not without using some beneficial cheats. 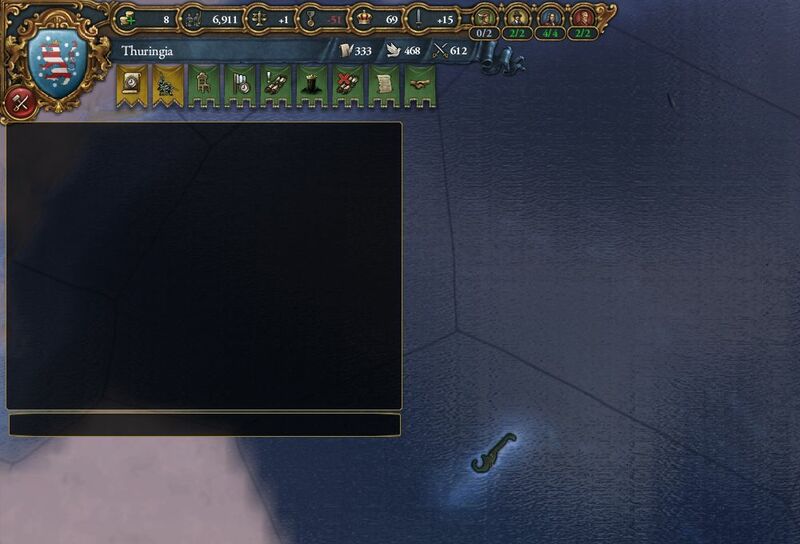 No matter what your intention is, in this small article you will learn how to open the command console in EU4. So, how do we open the game console? In most cases you just have to press the “^” key below the escape key. But as there are different keyboard layouts, this can vary. If it doesn’t work, you might want to try “Schift + 2” or “Schift + 3”. If this is still not working, you might try the alternatives like “Alt + 21” , “§”, “~”, or “`”. As that, this depends on your keyboard layout. This hopefully helped you.